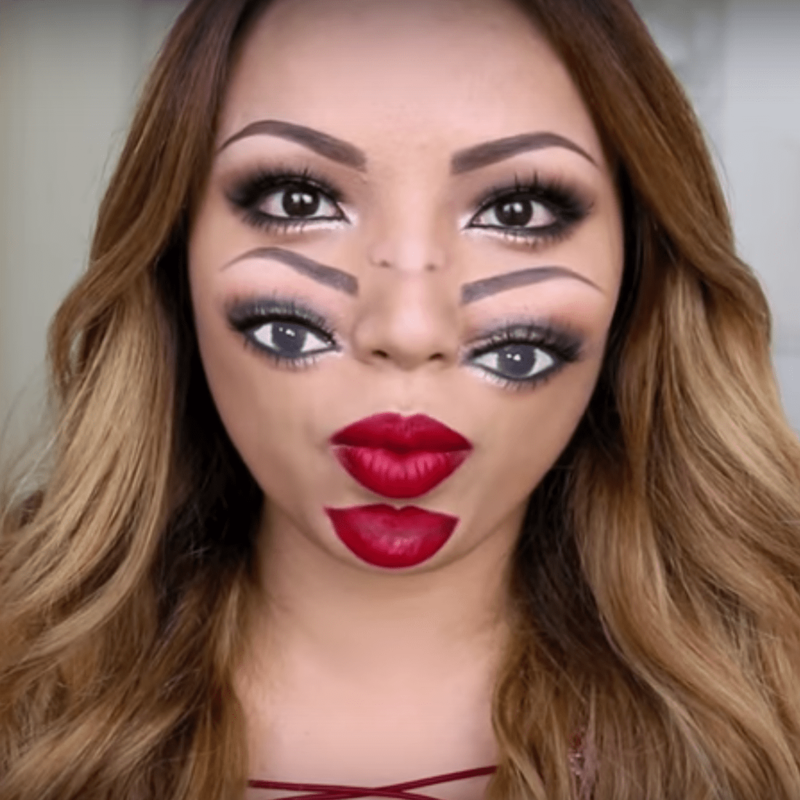 5 of the Scariest Halloween Makeup Tutorials! 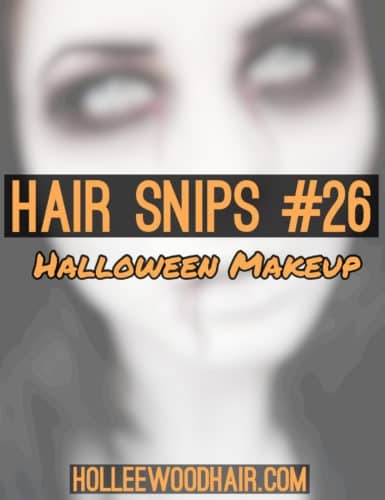 Read more5 of the Scariest Halloween Makeup Tutorials! 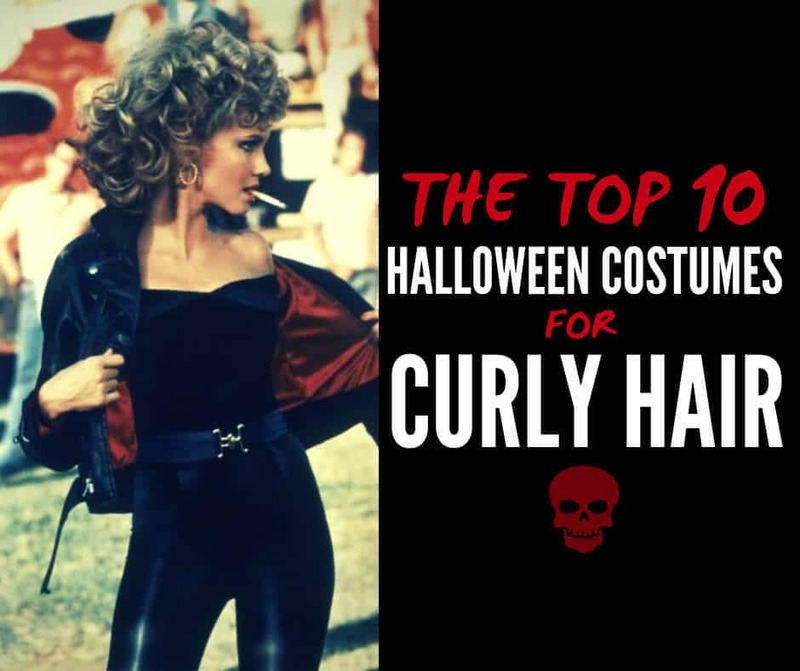 It’s that time of year when everyone is putting their last-minute Halloween costumes together and kids are getting ready to impress all of their friends around the neighborhood. 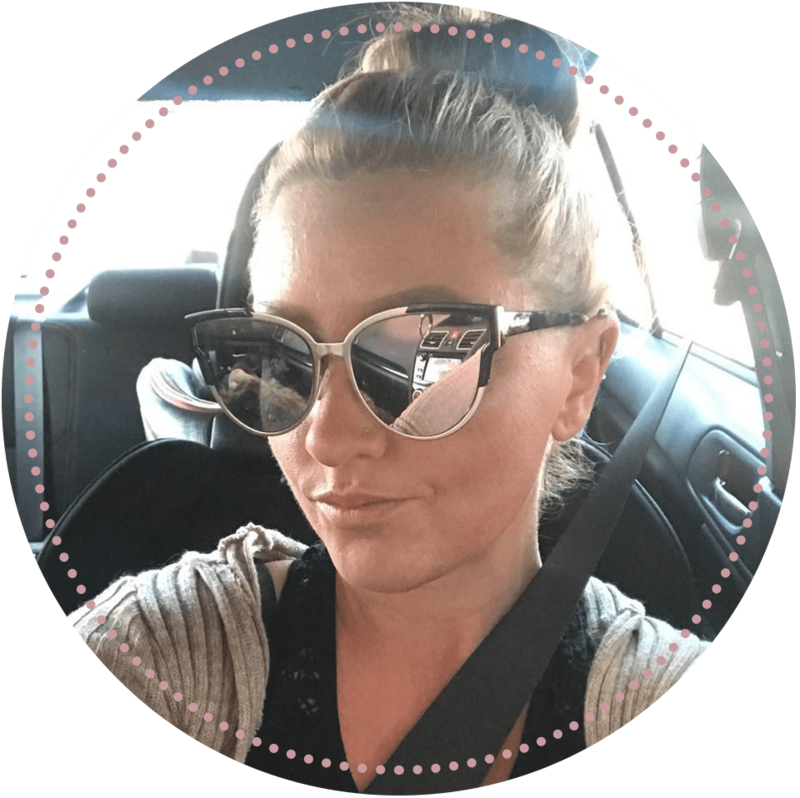 Some of these costumes may even be so elaborate that they need costume makeup to finish off the look. But do you know just how unsafe Halloween makeup is? 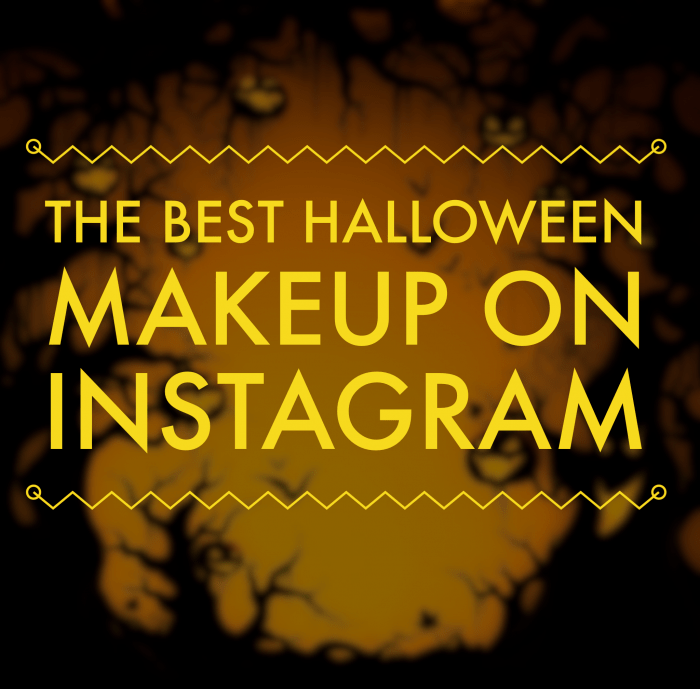 Check out some of 2015’s hottest Halloween makeup trends, as seen on Instagram. 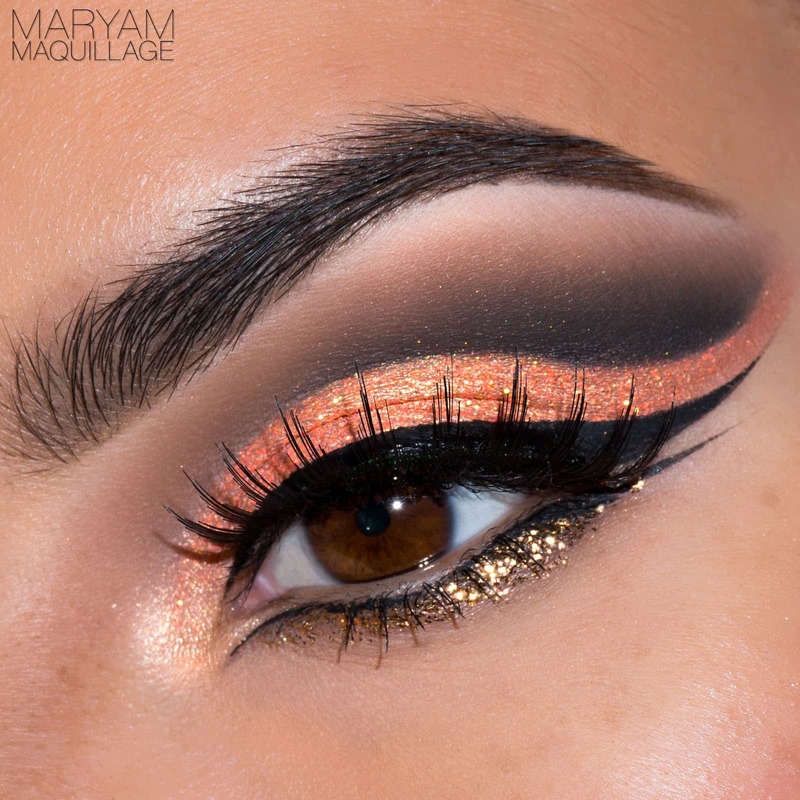 Beautiful Orange and Black Halloween Eye Makeup.